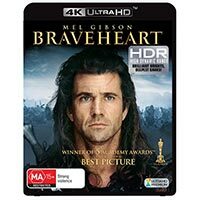 Braveheart – Mel Gibson’s epic Oscar-scooping tale of love, loss, freedom and face paint – fights its way onto 4K Ultra HD. But how does it come up on the format? Is it to die for, or should you run? 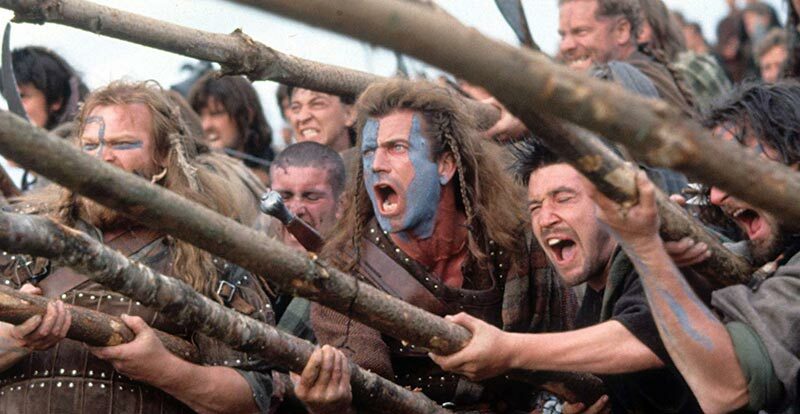 The story: Based (apparently somewhat loosely, according to historically knowledgable types) on the life of the legendary – but very real – Scottish hero William Wallace, Gibson combines romance with an action-drenched fight for freedom and ends up bringing the epic. It isn’t just what’s happening onscreen, either, as the movie clocks in at a whopping three hours. From his childhood, young William witnessed the tyranny of British rule – and watched family members die for the cause of a free Scotland. When he’s older and another loved one is brutally murdered, William decides that enough is enough, and sets out to win freedom for his land once and for all. The 4K disc: Another classic movie comes to 4K and is given the treatment that it truly deserves – the vision here is nothing short of breathtaking. Epic is truly the word no matter which way you turn, from the masses of detail that the native 4K picture exudes, to the colour treatment it’s given by the addition of Dolby Vision HDR. 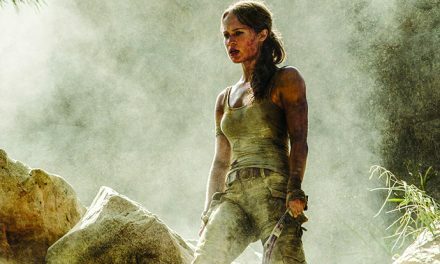 With the finest of film-like grain never intruding, you can almost count every hair on the head of Mel, while colours – in particular the facial blues of battle – pop in natural fashion. Extremes of black and white from the DV never appear unrealistic, and, well, wow! Despite dating back to 1995, the audio presentation here could have been made yesterday. Actually, it wasn’t made long ago at all, as it’s a newly-created Dolby Atmos experience. Dialogue is always clear amidst what is often an almost chaotic mix amidst battle scenes, as the many facets of war fly all around the room – front, back, side-to-side and, of course, upwards/downwards (depending upon your height speaker setup, naturally). 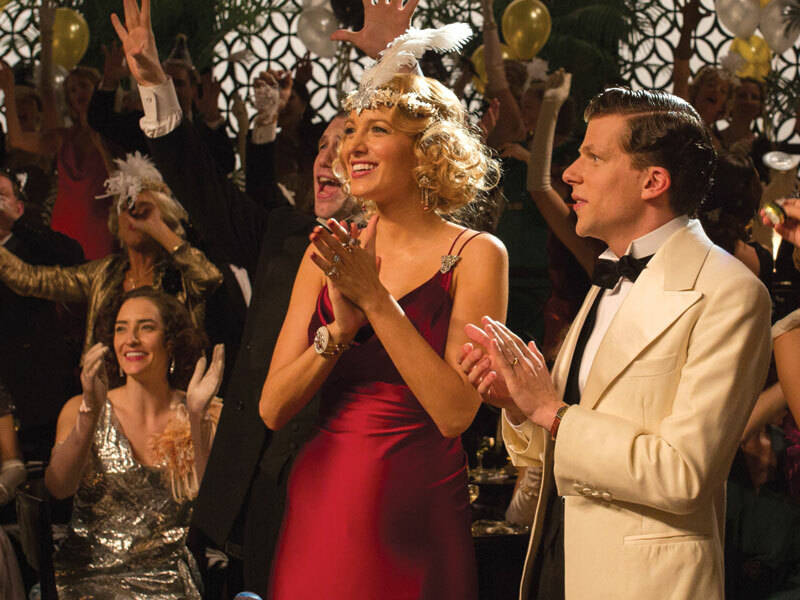 Then there’s the score – soaring amidst the mix, it truly adds to the sheer spectacle of the film. This is one where you should crank the volume and just revel in the result. 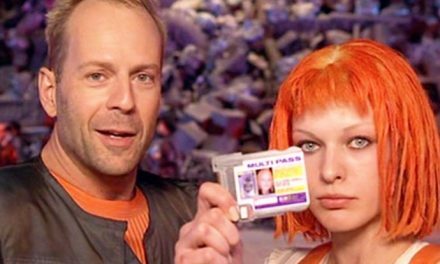 Only one extra appears on the 4K, and it’s a director’s commentary from Gibson. PreviousTom Cruise to be a real Top Gun?